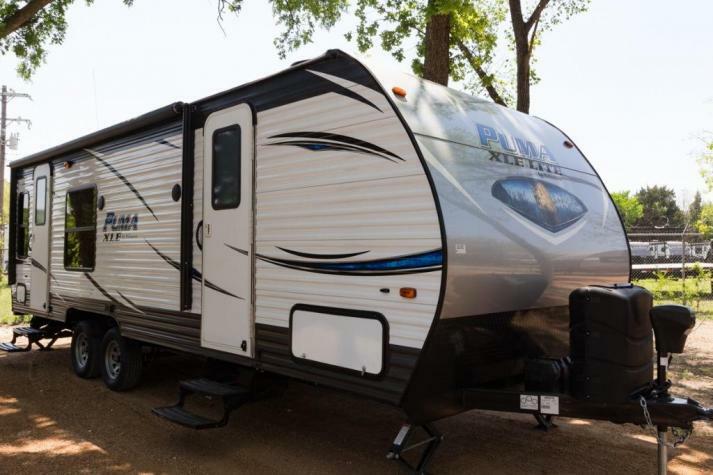 If you are looking for an outstanding travel trailer or toy hauler, you will absolutely want to check out the Palomino Puma XLE. 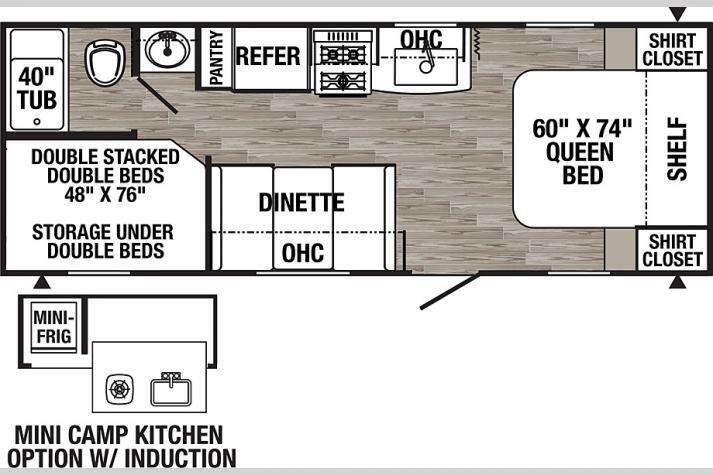 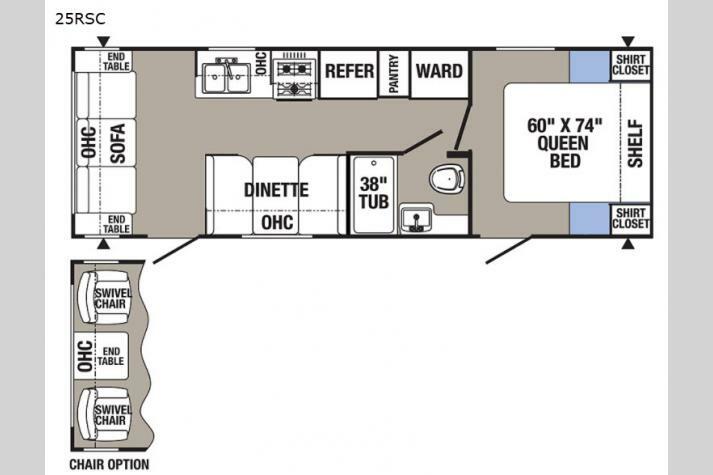 With awesome options, including bunkhouse options, front bedroom options, outdoor kitchen availability, rear bath options, two entry door options, walk-thru options, u-shaped dinette options and more, the Puma XLE is an RV with a lot of character and a lot of fantastic functions that you will enjoy. 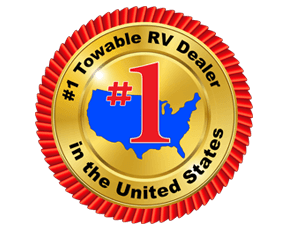 No matter what type of trip you are planning on taking the XLE has something for everyone! 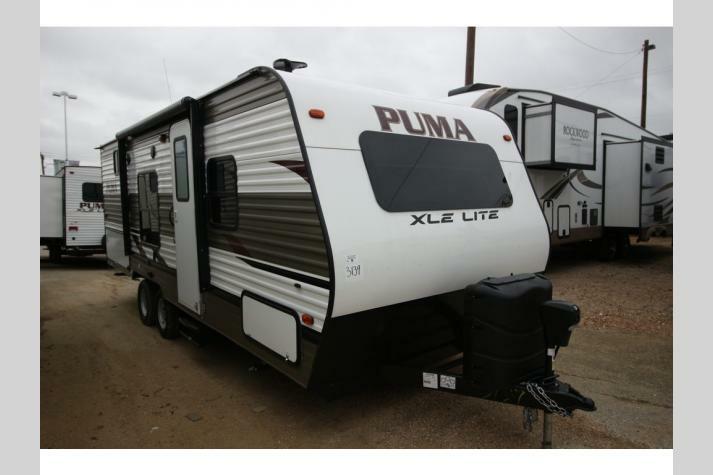 If you have any questions or need help finding a Puma XLE floorplan, please contact us at a top RV dealer in TX. 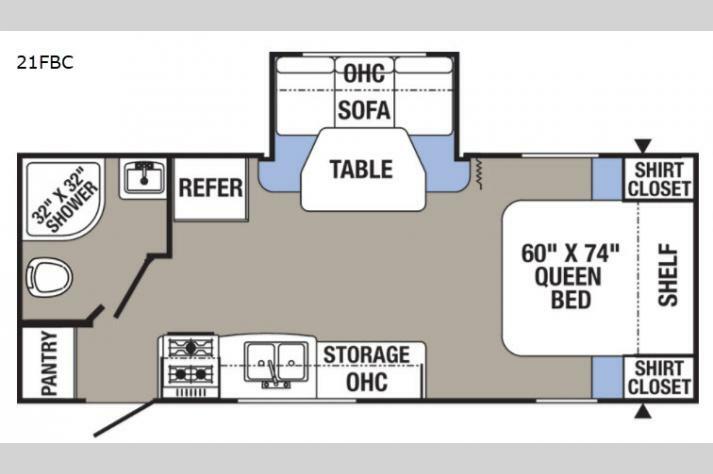 You can also get driving directions to our dealership to come on by and take a tour of one of your favorite floorplans.